TRANSCEND TRADITION. Inspired – but certainly not constrained - by traditional communal sinks used in the early days of indoor plumbing, today’s trough sinks transcend their humble beginnings. 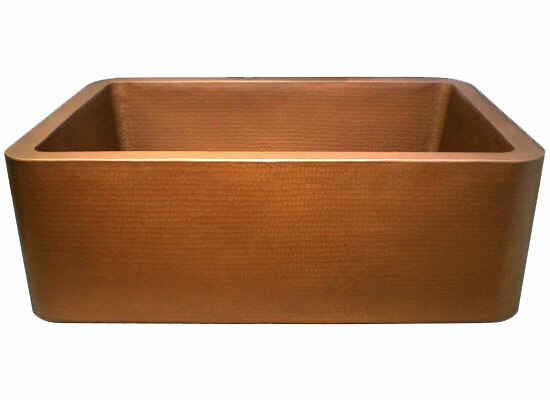 With their spacious capacity, sleek lines, and variety of sizes, Native Trails hand hammered copper trough sinks or NativeStone trough sinks create a legacy all their own.